A toddler was airlifted to hospital. 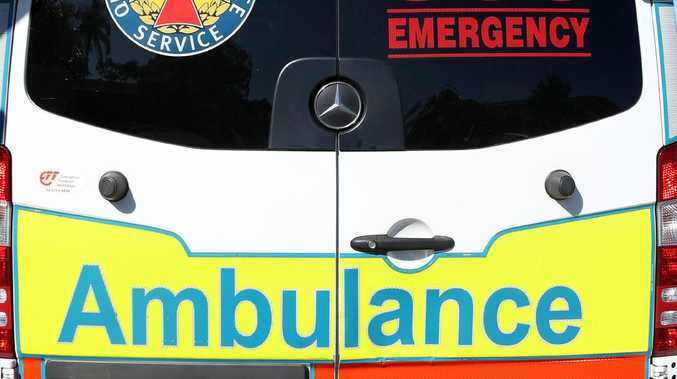 A TODDLER has been airlifted to hospital in Brisbane after she suffered full-thickness burns to her body in the Southern Downs. The two-year-old girl reportedly had burns to her hands and legs after coming into contact with a campfire this morning at The Glen, 20km outside Warwick. The incident was reported to the Queensland Ambulance Service at 10.15am and RACQ LifeFlight rushed the girl to the Lady Cilento Hospital in Brisbane.